Fluke is the world leader in the manufacture of Fluke electrical test tools. Founded in 1948, Fluke has helped set the standard and grow a much-needed market providing testing and troubleshooting capabilities in manufacturing and service industries. Their customer and user base include technicians, engineers, meteorologists, medical-device manufacturers, and computer network professionals. 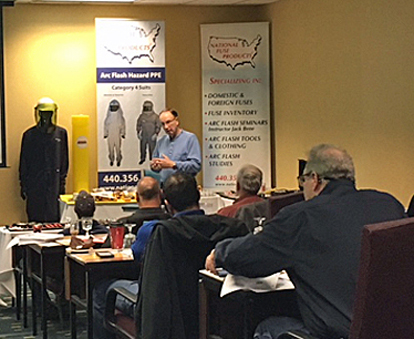 Chances are if you use an electronic tool to do your job – a Fluke tool is involved. 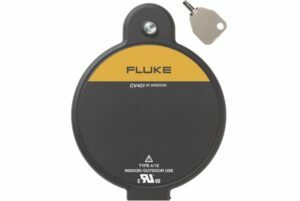 Fluke brand has a reputation for portability, ruggedness, safety, and ease of use. 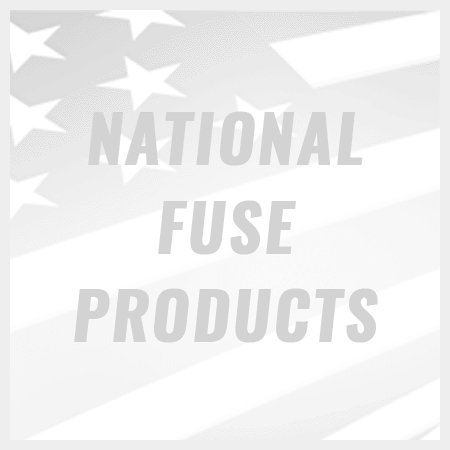 Fluke’s comprehensive line is designed for day-to-day troubleshooting and maintenance of electrical systems, electrical power systems, HVAC/R systems. For additional information about our manufacturers, please contact us online today.